The New Jersey State Golf Association is a non-profit organization of public and private clubs and courses dedicated to the service of golf in New Jersey. Founded in 1900, our mission is to promote and preserve the traditions of the game of golf in the State of New Jersey. Over a century has passed and this fundamental principle continues to guide the NJSGA. Today, more than 250 member clubs, courses, and organizations represent nearly 65,000 members of the NJSGA. Most importantly, due to the variety and quality of services provided to our member clubs, courses, and golfers, the Association continues to grow. 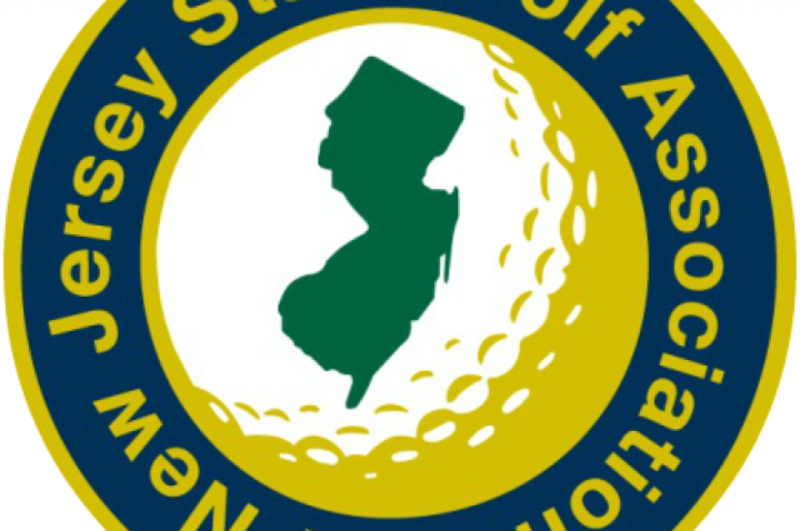 In accordance with the mission statement, the New Jersey State Golf Association is dedicated to serving golf in New Jersey. We are proud of our diverse tournament schedule, which includes 26 State Championships for golfers of varying backgrounds and skill levels. The NJSGA also provides handicapping service through the USGA’s Golf Handicap and Information Network (GHIN). In addition, we are proud of our Caddie Scholarship Foundation, which has provided over $13 million in college tuition grants to over 3,000 deserving caddie scholars from our member clubs, since its inception in 1947. Our Youth Foundation also supports the growth of golf in New Jersey; our affiliation with The First Tee is aimed at making the game accessible to future generations of New Jersey golfers. In June of 1900, ten clubs came together over dinner to choose the officers who would preside over the first official New Jersey State golf tournament. L.H. Graham of Baltusrol Golf Club was chosen President, and L. St. Clair Colby of Essex County Country Club was elected Secretary. The clubs represented at this first official meeting were Baltusrol Golf Club, Morris County Golf Club, North Jersey Country Club, Yountakah Country Club, The Englewood Golf Club, The Golf Club of Lakewood, The Golf Club of Montclair, The Hillside Golf and Tennis Club of Plainfield, Essex County Country Club and Jersey City Golf. One of the main objectives of the newly formed NJSGA was to create tournaments exclusively for New Jersey golfers. The first tournament, the New Jersey State Amateur Championship, was held in September of 1900 and won by Archibald Graham of North Jersey Country Club. Until 1919, this was the only Championship conducted by the NJSGA, then the NJSGA Junior Championship was added. Two years later, in 1921, the New Jersey State Open Championship was born. The New Jersey State Golf Association promotes, supports and ensures the quality, traditions and development of the game of golf for everyone throughout the State of New Jersey.